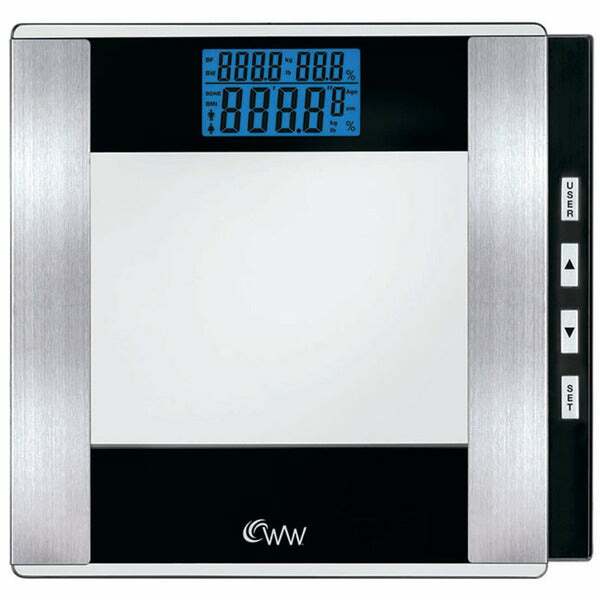 This wonderful body analysis Weight Watchers by Conair scale features a digital design. This glass scale is battery operated and has a 400-pound capacity. The scale only measures Body weight. So it's not a complete waste. It will not measure anything else on a regular basis. Why pay full price and why search everywhere for discounts? Here's everything you need to know about saving with Overstock coupons. When the seasons change, your beauty routine needs to change too. It is time to heal the drying effects of winter and treat your skin to a little love.